Now in its fifth year, PRWeek's Hall of Fame will welcome a new round of members at a dinner in New York City on December 4. NEW YORK: The 2017 class of the PRWeek Hall of Fame includes the cofounder of the National Organization for Women, agency legends, and the leading diversity advocate in the industry. This year’s PRWeek Hall of Fame inductees are National Organization for Women cofounder Muriel Fox; Heyman Associates president and CEO Bill Heyman; LaGrant Communications president and CEO and chairman of the LaGrant Foundation Kim Hunter; Zenia Mucha, senior EVP and chief communications officer at The Walt Disney Co.; Rubenstein chairman Howard Rubenstein; and late WE Communications cofounder Pam Edstrom. 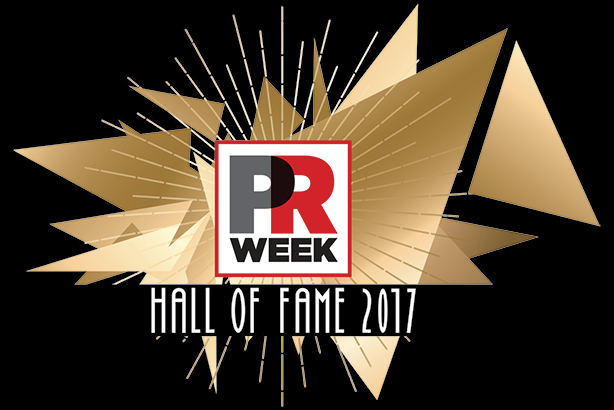 PRWeek debuted the Hall of Fame in 2013 to recognize those who have made outstanding contributions to the development of the communications industry. Now celebrating its fifth year, PRWeek is set to induct a new round of industry leaders on Monday, December 4, to recognize the contribution their contributions. Go here for more information or to purchase tickets.